Invite a friend and bring a breakfast dish to share! 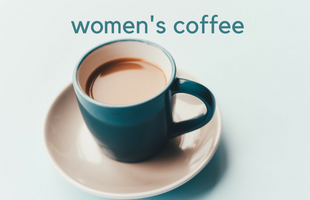 Ladies are invited for coffee on Saturday, March 3 from 9-11a at the home of Heather Cooper. Contact Deanna for questions or to RSVP.